Rob grew up as one of five children in Auburn, a small city in upstate New York. The middle son of a first-generation Italian-American employed as a firefighter and a mom who helped support her family as a seamstress, Rob watched his family struggle to make ends meet and contributed to the household with whatever small jobs he could obtain. He learned early the values of hard work and respect for all people. After high school, Rob chose to attend Dowling College in Oakdale, Suffolk County, and has been part of our community ever since. 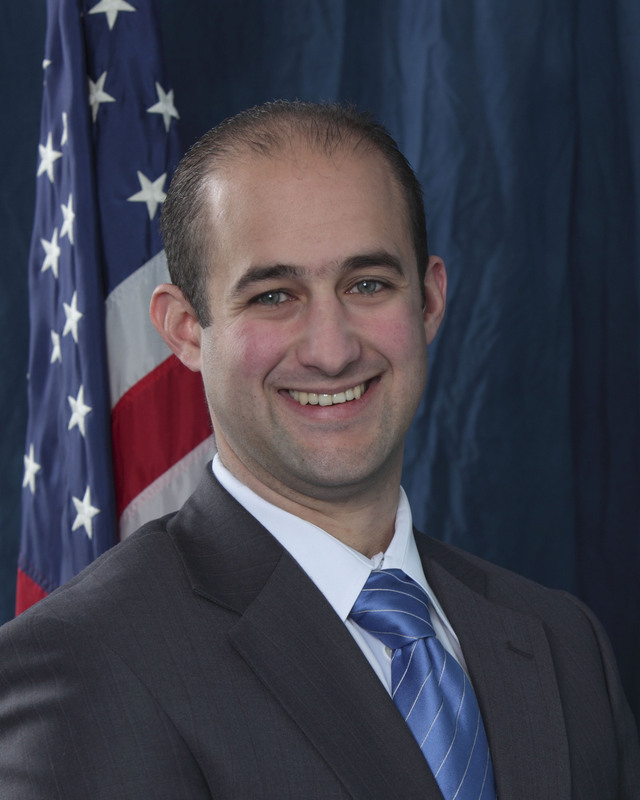 While working full-time serving our community and ensuring our tax dollars were spent wisely, Rob attended Stony Brook University at night to earn his Masters' in Public Administration. Rob is lives in Patchogue Village with his wife, Laura and his baby daughter, Alma Rosa. They share their house with a dog, a cat, and a tortoise. They enjoy walking to the parks, and caring for their vegetable garden.